Learning about history when I was a kid was so disjointed and hard. It was all about memorizing random names of people, places and dates, or so it seemed to me at the time. 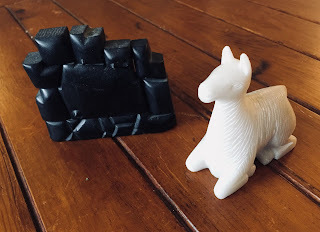 Thanks to modern day resources like The Story of the World: History for the Classical Child, my children are learning a much more cohesive world history than I did and are quite entertained in the process. We are currently working our way through Volume 2 of The Story of the World on The Middle Ages. Most recently, we learned about early American peoples - the Maya, Aztecs and Inca in particular. The biggest reasons I love “teaching” history is all the additional resources that are out there both in book and video form. In this instance, I had the added joy of sharing photos and trinkets from a pre-motherhood trip to Macchu Picchu. 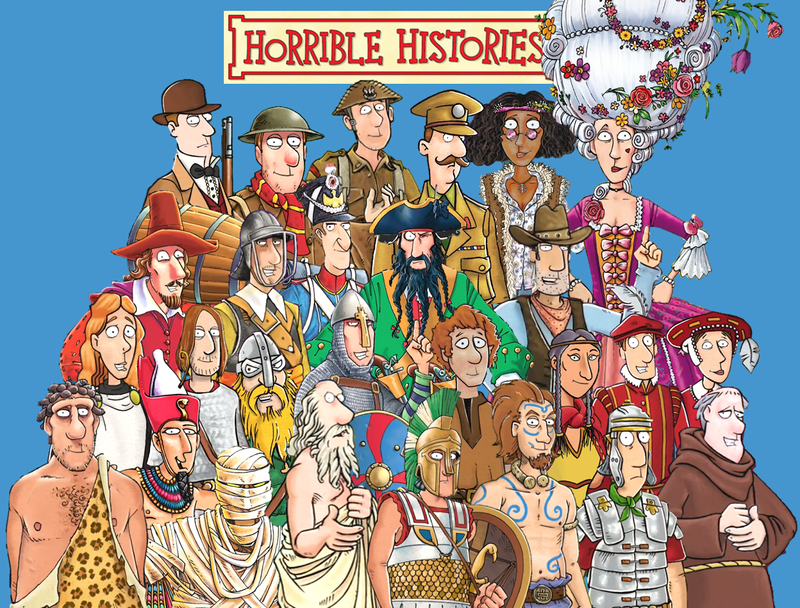 The kids and I started watching the Horrible Histories series a couple of years ago browsing through online streaming options. We have watched all of the episodes available to us and still go back to it just for fun (some of the music is really great!). I recently discovered a wiki page for the series where I can search specific subjects to find out what episodes contain relevant material. For instance, Episodes 1, 4, 5, 9 & 12 from Series 2 and 1, 6, 9, 10 & 12 from Series 3 all have references to the Inca and Aztecs, respectively. So we viewed those specific episodes as an accompaniment to our curriculum. Kid's Animated History with Pipo: The Time Compass is another awesome history resource. My only problem with this series is that there aren't enough of them! Fortunately, they do have two part videos on The Maya, Aztecs and the Inca currently streaming on Amazon Prime. We've also watched several Crash Course History episodes on YouTube. They are geared to a more mature audience but the cynical humor goes over well in my house. Not all episodes fit neatly along with my curriculum but that is actually more reason for me to include it. Mr. Greene and his crew do a great job of teaching the relationships and interconnectedness of historic events across time and space. The Spanish Empire and The Columbian Exchange episodes in the World History I are prime examples. Water and Classical Civilizations in World History 2 also has a good Mayan tie in. Thanks to all these resources as well as some good quality books, I have found, as an adult, a love and appreciation for history that I never knew as a child. I thoroughly enjoy teaching history to my kids primarily because I am learning so much right along with them.